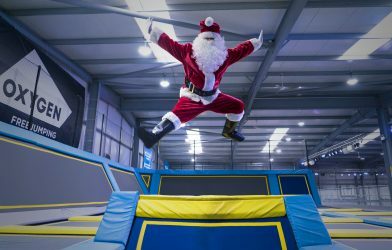 For the kids this Christmas: games, activities and lots of trampolining! 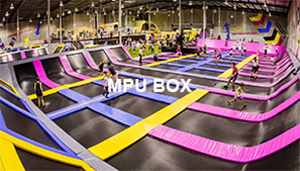 We've got lots in store for kids this Christmas! 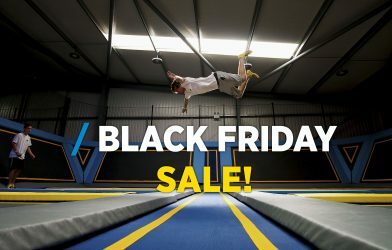 Save up to 40% on Freejumping! 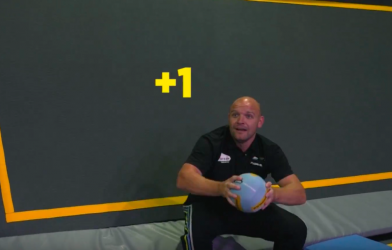 Watch Brian get some tricky questions...and dodgeballs! 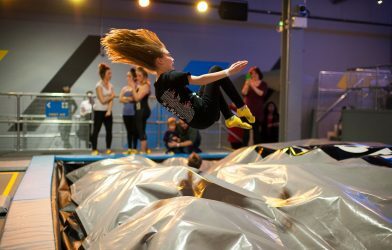 Black Friday Weekend at Oxygen! Our MASSIVE Black Friday sale! 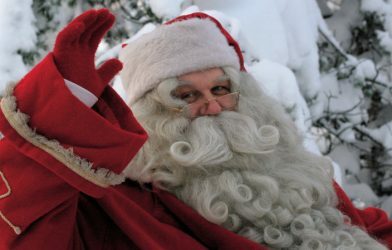 Win a Holiday to Lapland! 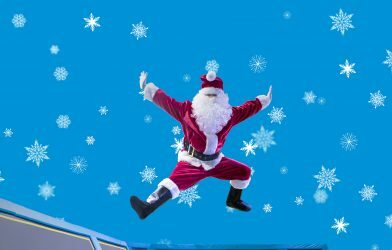 It's set to be the most wonderful jump of the year! 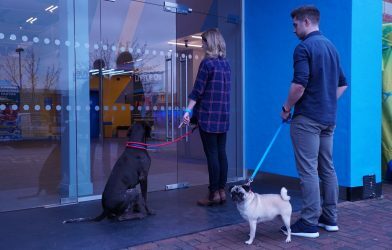 John Lewis and Buster The Boxer…What have you done!? VIDEO! 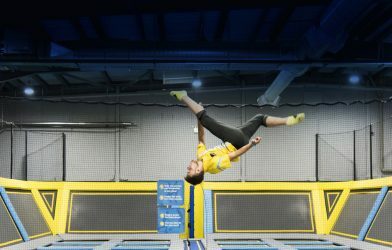 5 beginner trampolining skills with Kat Driscoll, GB Olympian! See what skills you can learn! All the FUN with less of the FIREWORKS!